they may be in the habit of going potty inside because they have had no other choice at times while at the shelter. Also, the dog may be at the shelter because their previous owner didn’t know how to properly potty train them and the dog was toileting all over their house, which is why they gave up the dog. 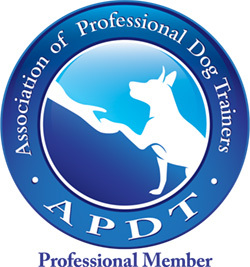 So, setting the expectation right away at your home is very helpful for the dog. Don’t assume that they are fully house trained. Treat them like a puppy who hasn’t yet learned and you will be saving yourself from issues in the long run. Follow these 6 potty training tips to quickly communicate to your pup that his toilet is outside. 1. Set the expectation immediately: When bringing your pup home, before going inside, take him to a place in your yard where you would like him to potty. Quietly walk around, wait for him to potty (no talking please, this distracts him). Once he finishes, praise and reward enthusiastically. 2. Once inside, supervise (eyeballs on the dog) at all times. When you cannot supervise (cooking, eating, sleeping, showering, watching tv etc) crate him up. 3. Take frequent potty breaks, returning to the place he initially toileted. Walking will help him eliminate more fully so that you have more inside time before you need to take him out again. 4. DO NOT use potty pads! Designed to trigger your pup to potty on them, but the potty pads are in your house! Your puppy learns it’s ok to potty in your house. He’ll eventually potty elsewhere in your home. 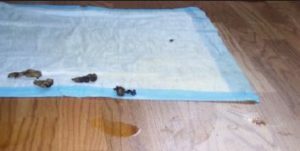 To a dog, rugs, pillows and towels can all resemble a pee pad. 5. 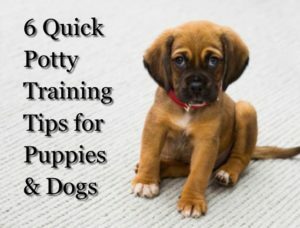 Keep in mind that puppies need to potty after activities such as, playing, walking, sleeping, running etc. 6. 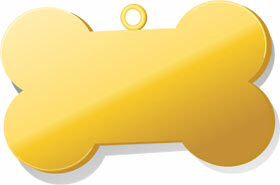 Watch for signals (sniffing, circling) that your puppy exhibits just before he eliminates. Don’t rely on him to tell you! Puppies only BEGIN to be able to “hold it” at 12 weeks old. Before that they are not physically able. It builds up and comes out. This does not mean that at 12 weeks they are potty trained. It will take many more months of training consistently. Your job is to make it impossible for him to potty in your home. Any “accidents” are human error. Using these potty training tips, and through exercising, supervising and crating you will be on your way to a potty free home environment. And trust me when I say, it’s much easier to teach a puppy from the beginning, than it is to retrain a dog which has learned that your home is his bathroom. If you need help potty training your pup, click here to learn more about our expert puppy and dog training services. It would be our pleasure to assist you!